Llanidloes High School is proud to offer the Duke of Edinburgh award and we are currently in our third year as a licensed organiser. We currently have 38 pupils taking part in our Bronze Award scheme and another 19 completing their Silver. 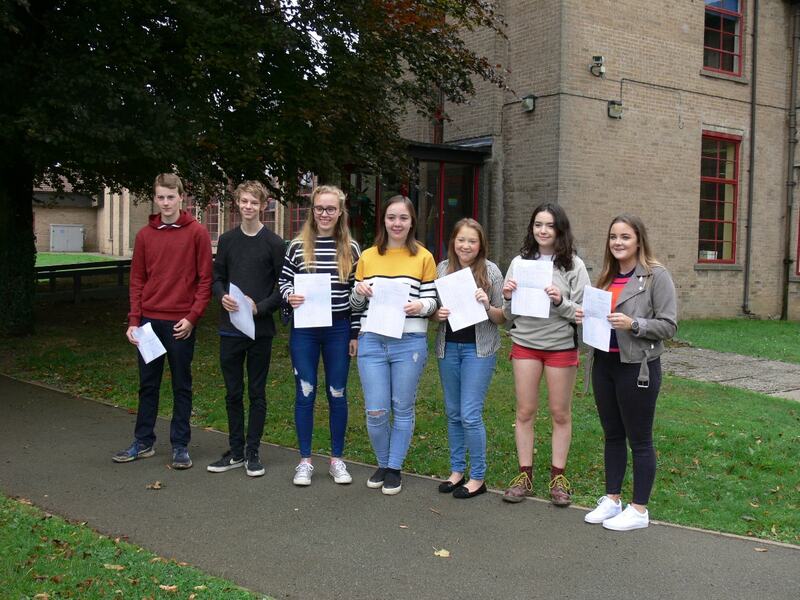 It is hoped that some of those involved in the current silver award will go on to begin their Gold in 6th form. “Imagine giving your child the opportunity to be the very best they can be. Introduce them to the DofE and they’ll gain valuable skills, have incredible experiences and make friends for life. Pupils are given the opportunity to enrol for Bronze DofE at the end of Year 9 and go on to complete their Bronze award during Y10. 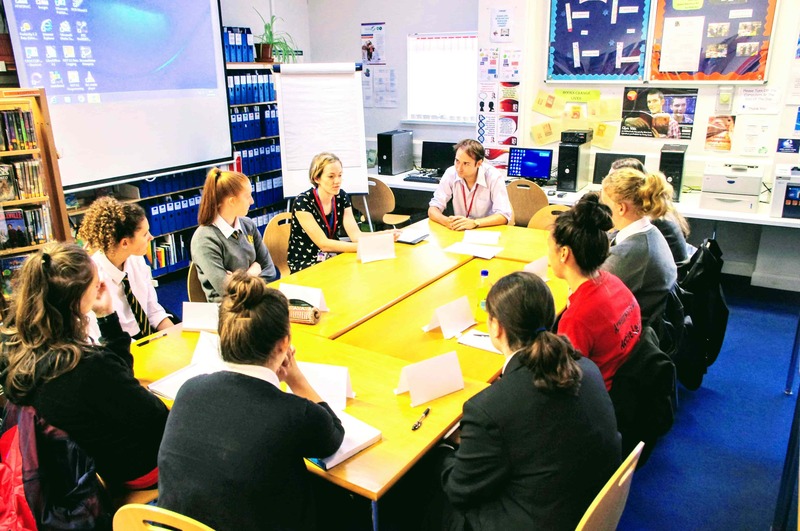 Those that are successful are then offered the opportunity to complete the Silver award in Year 10 and the Gold award through their time in the sixth form. There are four sections of the award to complete. The first three are Volunteering, Skills and Physical. Pupils make their own choices from a long list of approved activities. Pupils then undertake these activities for a minimum of one hour each week and the time-span for each depends on the level of the award they are following. At the Gold level there is an additional requirement to complete a five-day residential challenge, either working for the community or learning a new skill. The expedition section takes place once the other sections are complete. 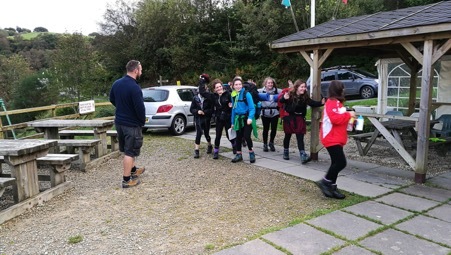 Pupils follow a training programme to prepare them for expeditions and then complete two expeditions, a practice and a final assessed expedition. Again the time-span of the expedition depends on the level of the award they are following. 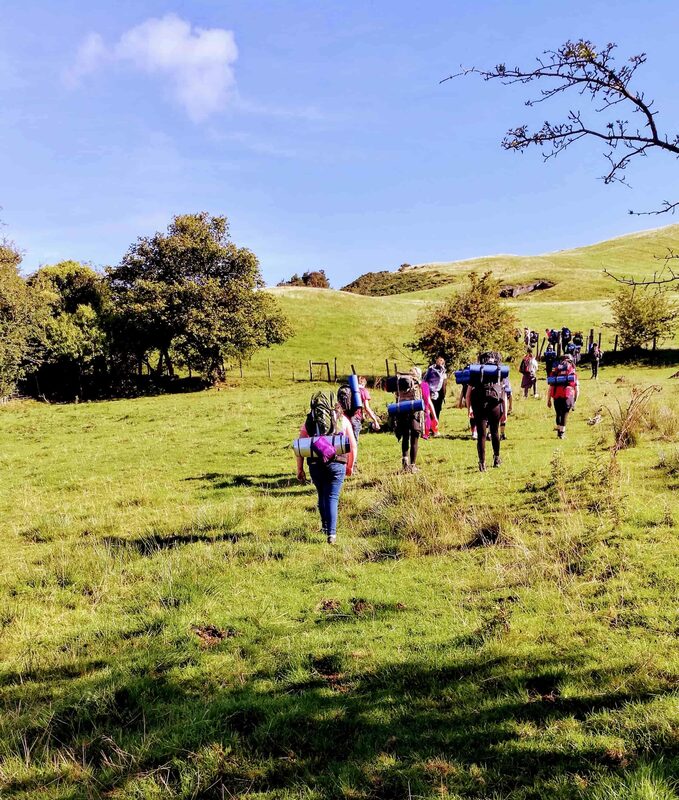 All our Bronze expeditions take place in the local Llanidloes area, while Silver and Gold expeditions take place in the Cambrian Mountains. 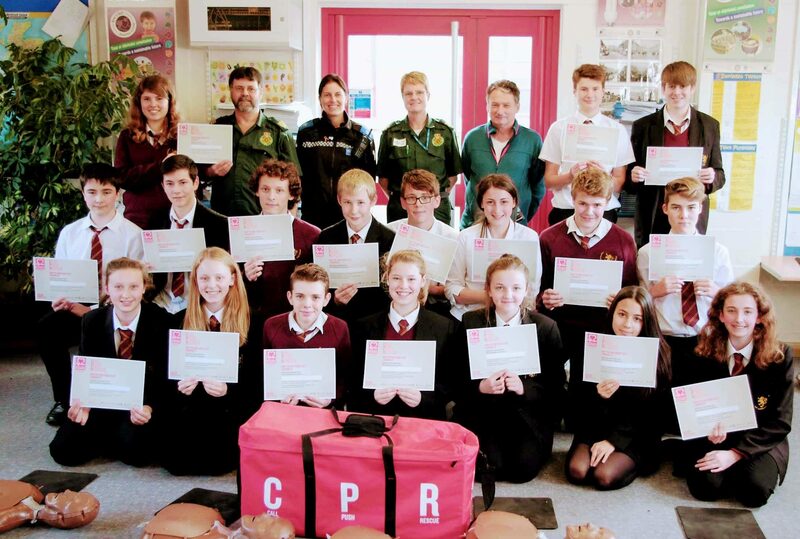 The award is a great opportunity to reward pupils for activities they are already undertaking. It also encourages pupils to consider their community, increase their health and fitness levels, make new friends and create memories that will last a lifetime. Employers and Universities regard completion of the Award at any level as a sign of a well-rounded individual, capable of rising to a challenge and willing to invest time in altruistic activities.